Automate and regulate your Change Management Process with Paperless Voting functionality. Automated Change Management System with paperless voting functionality. SupportDesk’s automated Change Management system enables Changes to be voted on by specific parties via an on-line, paperless system. This avoids the necessity to chase signatures and paperwork, by streamlining the process through an automated Change Management workflow. SupportDesk Enterprise and Ultimate enable an automated Change Management workflow to be triggered by specific stages in the Change life-cycle. Certain stages can be flagged as Voting Stages, which will send voting emails to pre-specified parties, such as the Change Advisory Body, or management teams. Numerous voting stages can be set within various different Change models. A link to read-only information is also included in the voting email sent to voting parties, enabling them to view all necessary details of the Change without needing to log in to the service desk. Once the voting stage is selected during the Change lifecycle, the Change cannot be progressed until the votes have been returned. 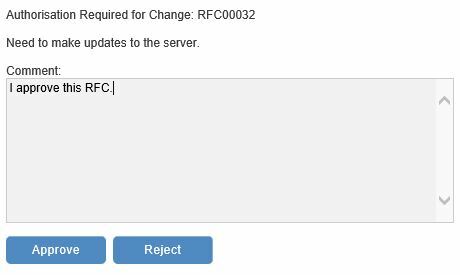 SupportDesk offers the functionality of a single ‘No’ Vote to either Close the Change automatically, to automatically cease the voting, or for Change Managers to resubmit the Change if more information is required by voting parties. 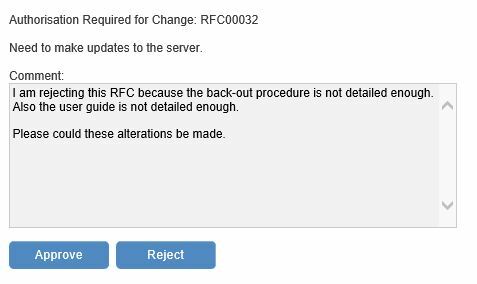 There must be 100% ‘Yes’ Votes before the Change can be moved on automatically to the next ‘Approved’ stage of the Change life-cycle. 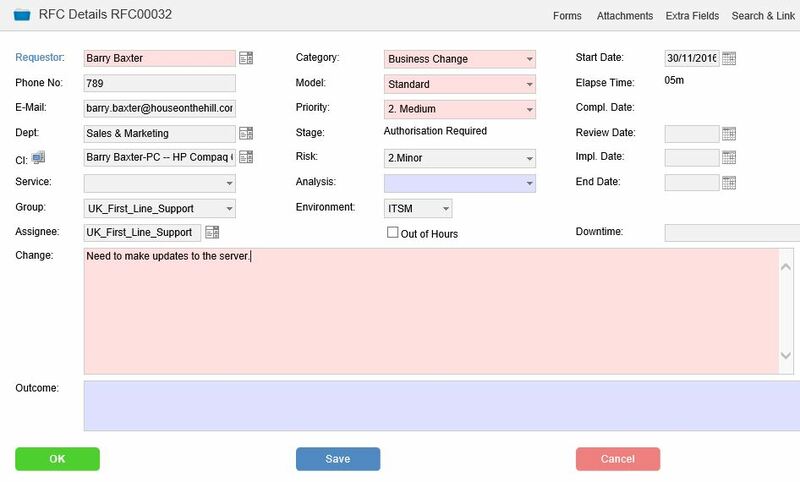 Various different models can be created within your SupportDesk Change Management process, each of which can trigger a unique Change Workflow with automatic voting stages. If you wish to find out more, or receive a demonstration of SupportDesk’s automated change management system, please get in touch.